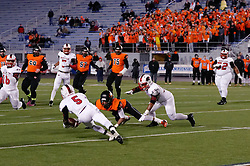 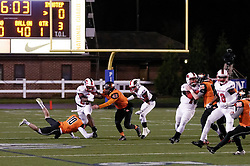 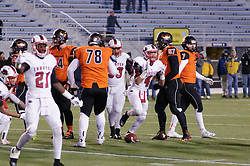 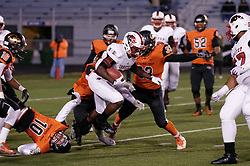 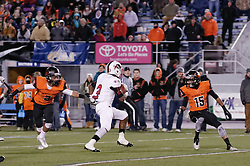 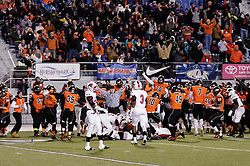 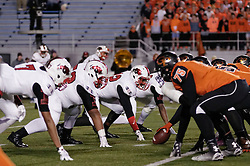 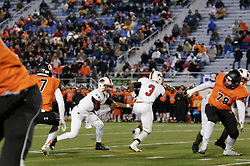 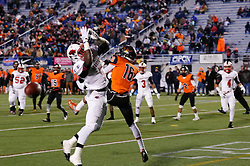 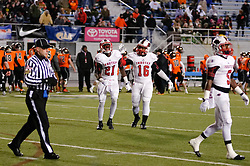 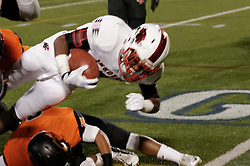 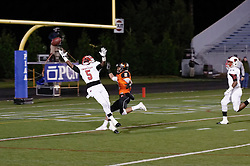 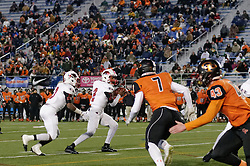 On Friday December 18, at Hersheypark Stadium, the Panthers football squad of Imhotep Institute Charter School of East Germantown/West Oak Lane, Philadelphia, PA claims an historic victory by becoming the first Philadelphia public school to win a PIAA State Championship by defeating Cathedral Prep Ramblers from erie with 40-30. 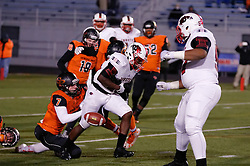 In the frigid air a hundred miles from home, senior Mike Waters knelt along the sideline and buried his face in his white gloved-hands. 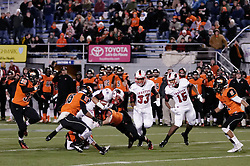 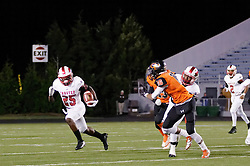 Behind the star running back, a pack of bundled and blanketed fans went wild.